My usual make-up application is a pretty simple one. I apply foundation first (full coverage), I dot concealer over any areas which still look angry (eurgh), I powder, I contour, I bronze my neck, and then I do my eyes. I find my eye make-up only starts to look perfect once a flawless face is all ready! Anyway, I feel like from skipping the blush step, there’s something missing from my everyday make-up look, which has brought me to find a new colour from a new brand, so I can finally enjoy wearing blush again! 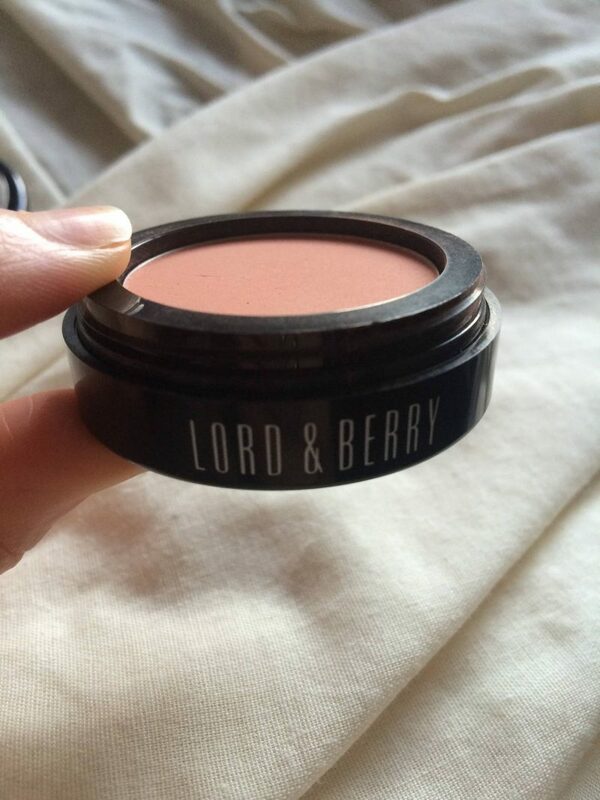 This Lord and Berry blush comes is the sassiest little pot, and is pretty much the most ideal shade blush I’ve ever used. It’s a combination of terracota and bronze so I still get that tanned glow, but it’s also got touches of dusky pink to bring that natural flush. 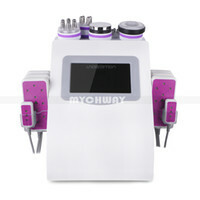 As for the texture, it’s a very silky, sheer powder texture, which easily applies that sweep of healthy looking colour. However, it’s matte enough to avoid that shine or OTT glow that some sheer blushers can create! As you can see from the photos, it’s super subtle but can be layered up for a more obvious look, like for the evening. It actually goes a little peachy when applied on top of my foundation – like a bronzed peachy pink. Perfect for the new Autumn season!